Make your idle hours productive with educative toys..
..indeed! 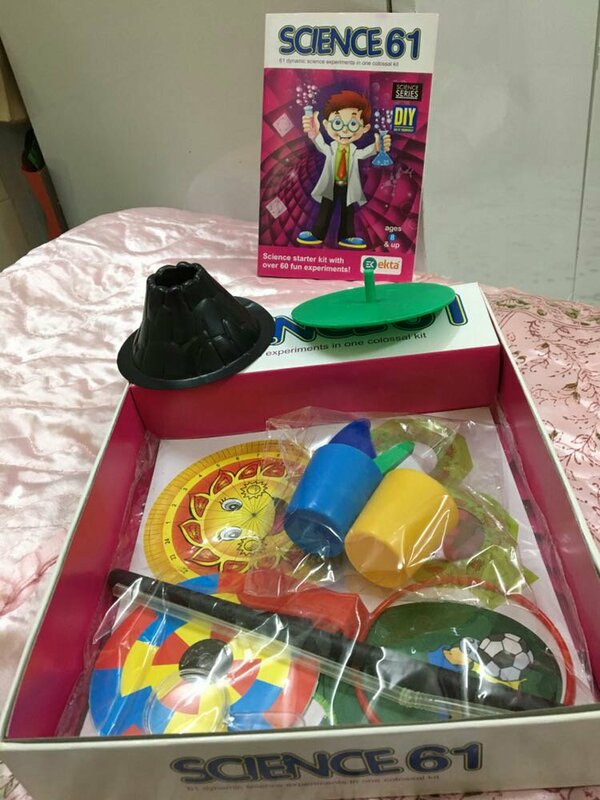 Educative Toys and Games are a must these days for kids, as it helps them to stay engaged in activities, have fun and also learn a new thing regularly. I believe these toys are not only enjoyable but also productive for the kids as it helps them to learn new and innovative ways while enjoying themselves. Recently, I stumbled upon this amazing retail shopping store Super 99, with over 30 major cities of India and a host to a variety of products ranging from home range, kids range, beauty products and the list goes on. The products on this site are ranged at a reasonable price and one can’t afford to miss buying one product everytime they log in to their website. I ordered a range of Kid products for my nephew who is creative and innovative when it comes to studies. He is always looking forward to learning new things but then his play time goes for a stake. Hence, I ordered some games for him, which were not just innovative and interesting but also engaging for him. 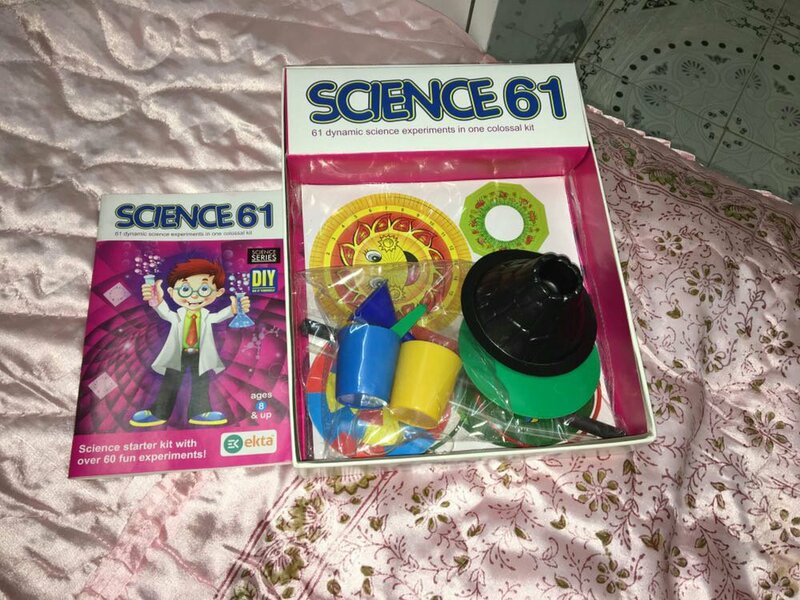 I bought a Science 61 Set which has 61 dynamic science experiments in one colossal kit, a Greeting Cards Kit and one Tiffin and Bottle Set. 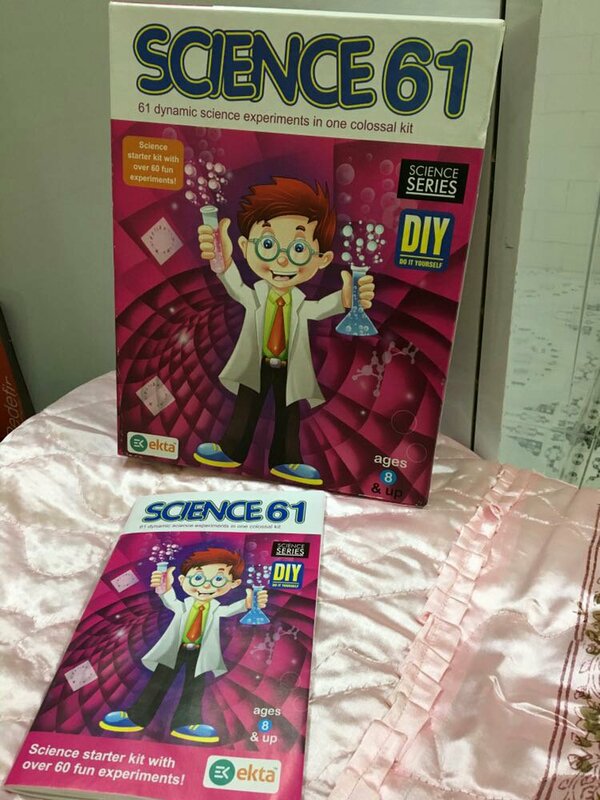 The Science 61 Set is a must have as it is equipped with Science Series and has 61 different DIY (Do It Yourself) ideas for kids, which helps them to learn new ways to understand Science. 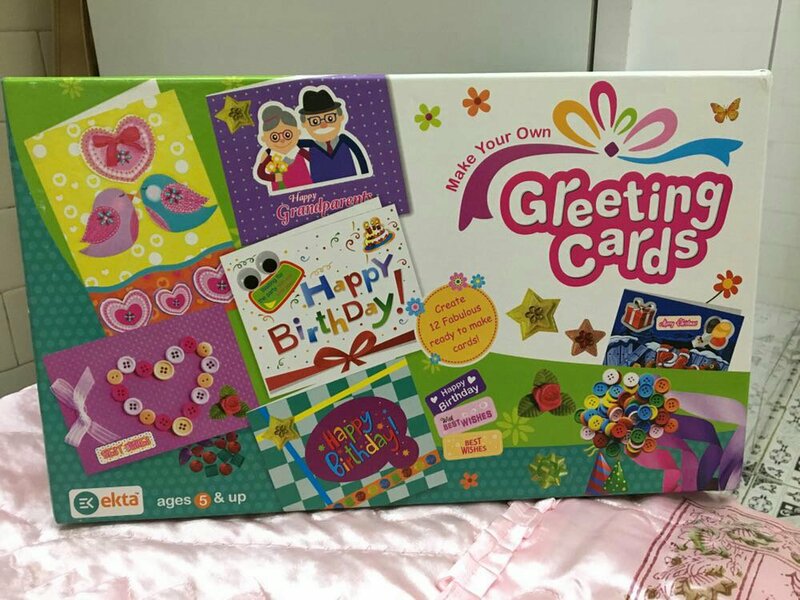 The Greeting Cards Set is the winner here since he is a boy and hence, this set has helped him understand color patterns, glitters and drawings well. 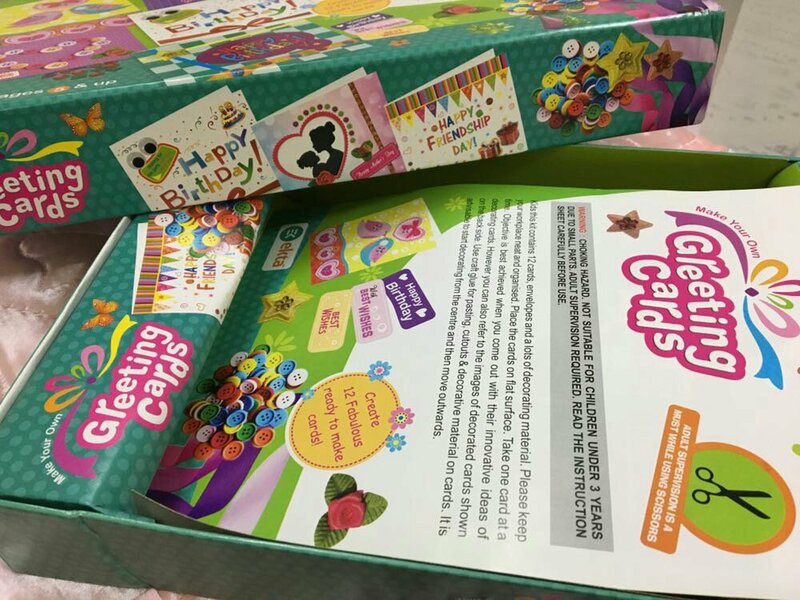 It has also helped him to make great and interesting cards for any occasion. The Tiffin and Bottle Set is made up of high-grade plastic and is tough and durable. It has a lock which prevents spillage. How did I like Super 99 products? I immensely loved them all! Each product is reasonably priced and has a treasure of information instilled in each of them. I cannot say that any of them was my favorite, in fact, all of them are equally in my Favorites’ list as my nephew has made great sense out of these game sets. I recommend my followers to go buy themselves something from Super 99. Did you like these products? Do you plan to buy from Super 99? Share your thoughts and ideas in the comment section.